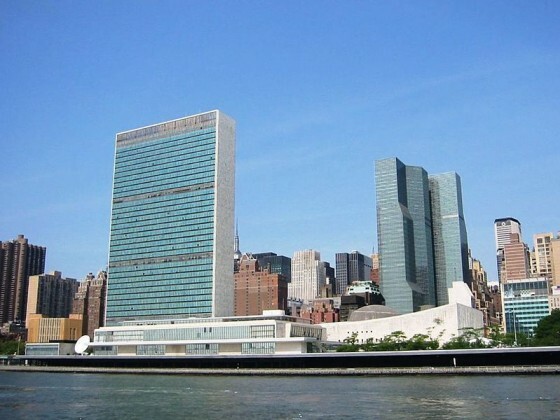 The headquarters of the United Nations is located in the Turtle Bay neighborhood of Manhattan, on spacious grounds overlooking New York's East River. The Philippines Permanent Representative to the United Nations, Ambassador Libran N. Cabactulan, has urged support for the campaign to name the Puerto Princesa Underground River (PPUR) as one of the New7Wonders of Nature. “The Puerto Princesa Underground River is truly a marvel of nature and deserves to be included in this list of new seven wonders of nature,” Ambassador Cabactulan said. The Philippine Permanent Mission to the United Nations has provided a link on its website as part of its support for the campaign.